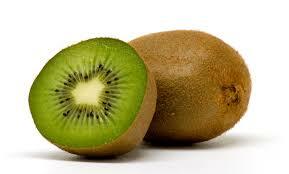 · Kiwi: - Kiwi is a nutrient dense food, meaning they are high in nutrients and low in calories. 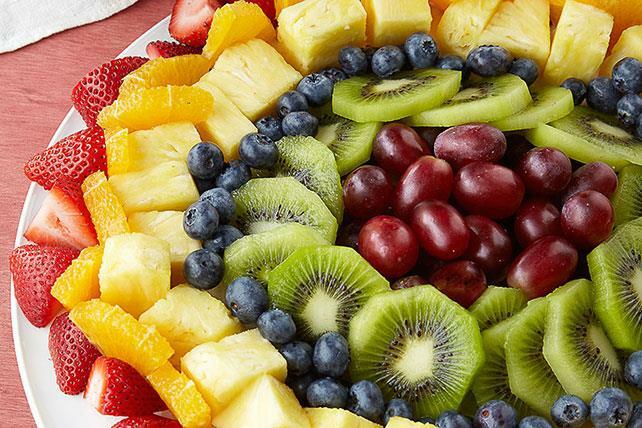 The powerful antioxidants like vitamin C, A, E in kiwi protects from Age related Macular Age Degeneration (ARMD). 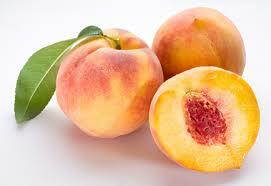 · Apricot: It contains plenty of fibres. The powerful antioxidants like Vitamin A, C plays an important role in keeping vision healthy. It prevents Macular Degeneration. 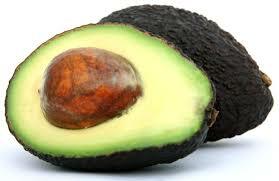 · Avocado: Avocado is powerful antioxidants. It promotes good eye health. 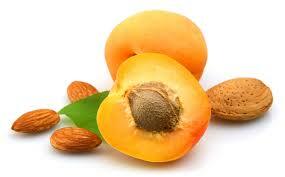 It helps to protect eye diseases like Macular degeneration and Cataract since it contains carotenoid lutein. 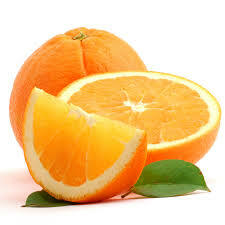 · Oranges: It’s an excellent source of Vitamin C, so useful for the healthy vision. 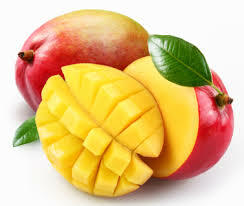 · Mangoes: Mangoes known to be ‘The King of fruit ‘has high levels of fibres, pectin and they are rich in Vitamin A. It promotes healthy eye sight and prevents Night Blindness and dry eyes. 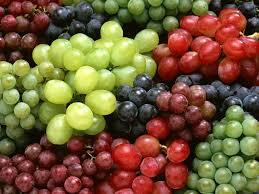 · Grapes: Consumption of grapes plays an important role in eye health by protecting the retina from deterioration. Its antioxidants property helps in preventing cataract and age related loss of vision. 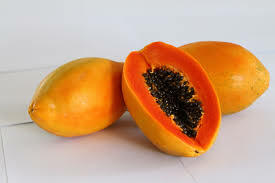 · Papaya: Papaya is good for eyes as it contains good amount of Vitamin C, A and Vitamin E, hence prevents Cataract formation and other various eye diseases. .